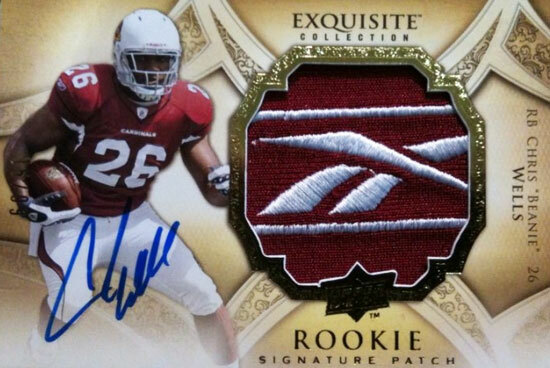 When it comes to quality, Upper Deck Exquisite is definitely the standard bearer for the trading card industry. 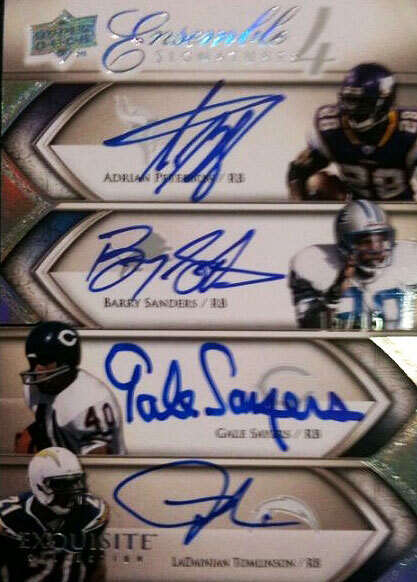 Collectors treasure the top pulls from these sets, and values of the cards reflect those demands. Aside from all that, they just look fantastic. Join us on Twitter and Facebook to see these as they’re revealed for the first time, packed and sent on their way to collectors!